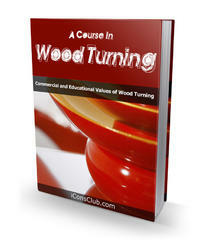 Notching of Roof, Ceiling or Floor Joists. 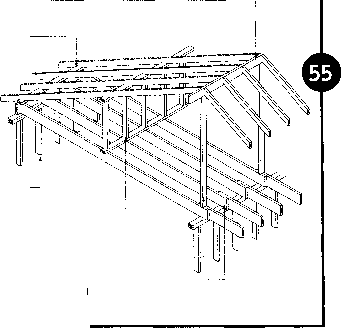 Notches made in the top at the end of the joists should be within one-half the joist depth from the edge of the bearing. 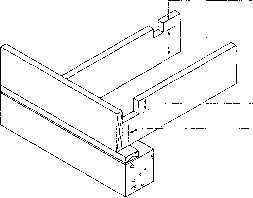 The depth of the notch should be no more than one-third of the joist depth (Fig. 100B). Example of notch limitations: (A) notch located away from support; (B) when applied to an 8 in. (184 mm) joist the depth of the notch at the support would be 2 3/8 in. (61 mm) maximum and the length of the notch would not extend more than 3 5/8 in. (92 mm) from the joist support.